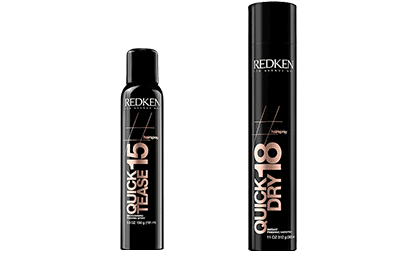 Volumizing backcombing finishing spray with 3 benefits in 1 bottle: volume, texture and control. Boost body, create lift and lock in volume. Horizontal mist designed to create lift at the roots.